Have you ever walked into a showroom or gone to Macy’s and been stumped as to which curtains you should choose to match your home décor? It can be difficult picking out the right furnishings to make your home look and feel comfortable and beautiful. 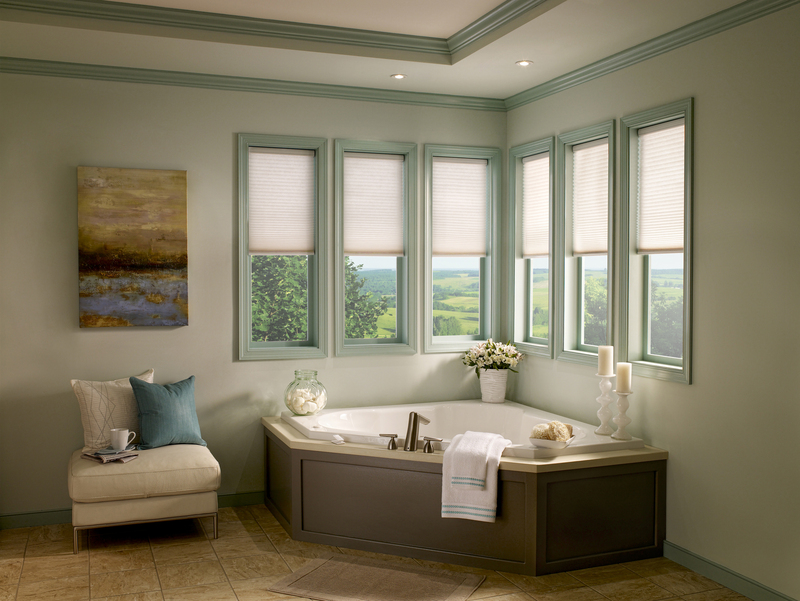 Add smart home technology to the mix and it can be even more challenging making a decision as to which type of window treatment you should purchase. 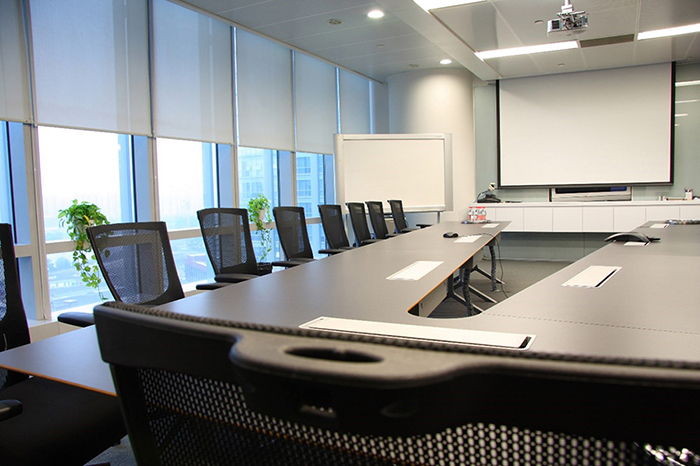 The good news is that your local home technology expert Rich AV Design is here to help you decide by informing you on the options. 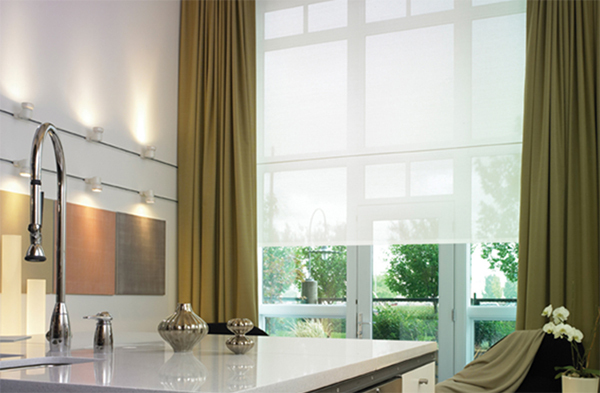 Read on to learn which Lutron motorized shading system is best for your Stamford, Connecticut home.